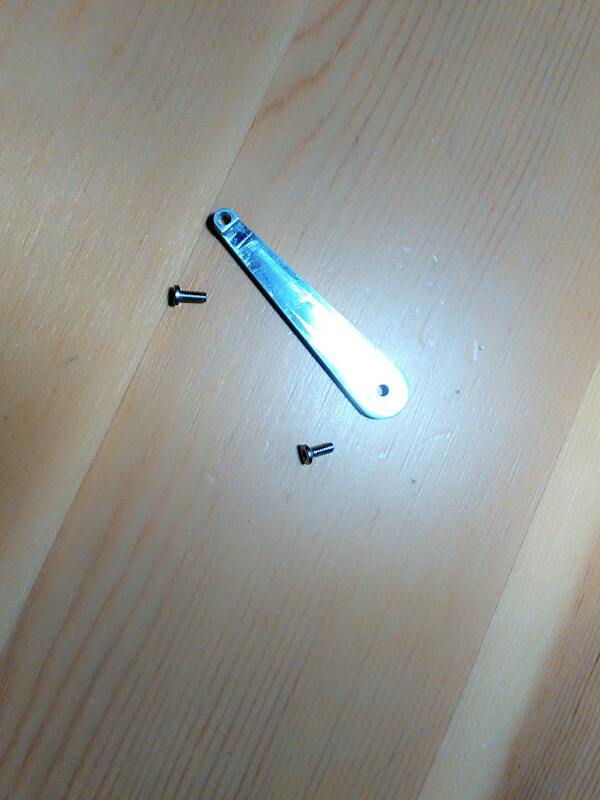 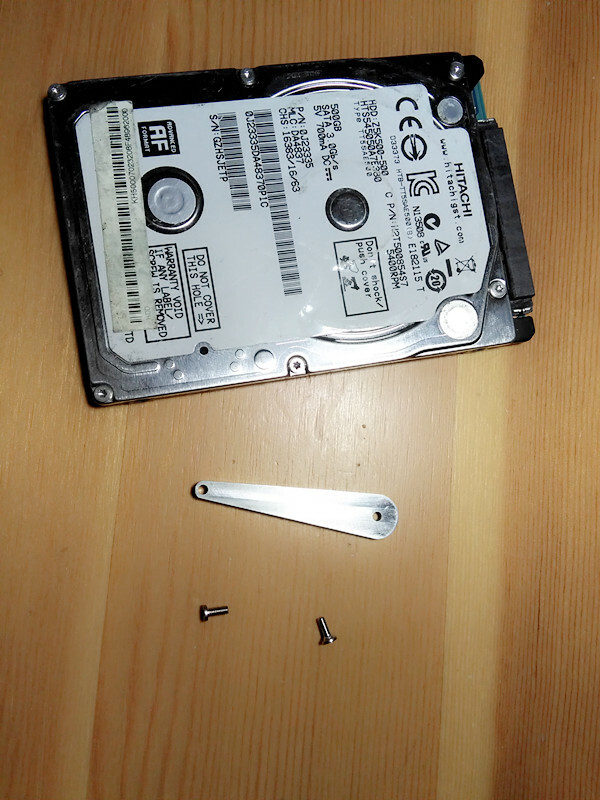 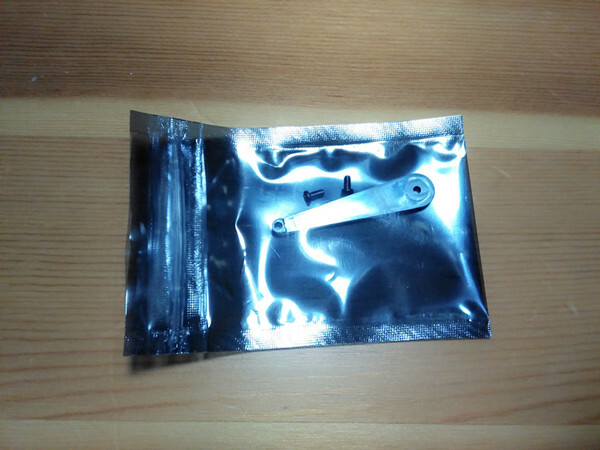 This is one specially designed head comb for Hitachi laptop hard drive head replacement. 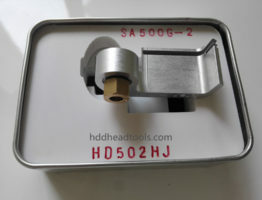 This head comb is specially for Hitachi 2.5″ hard drives of HTS5450 series, HTS5432 series, HTS5416 series, HTS5412 series, HTS5410 series, HTS5480 series. 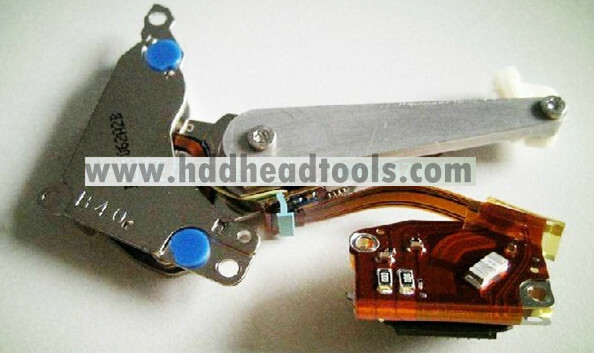 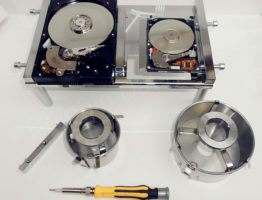 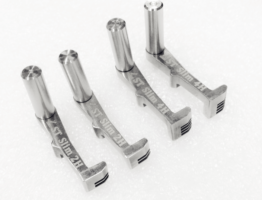 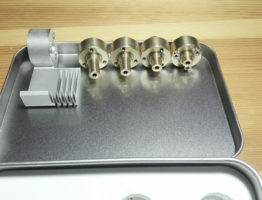 This is one special head comb used for high-success-rate Hitachi laptop hard drive head swap which is different from Standard head combs separating the heads by inserting the head combs into the heads. 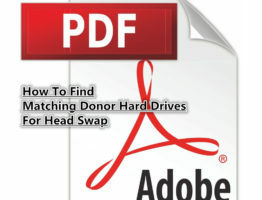 Due to the high level of skills required to replace the heads, some people may easily damage the heads due to any careful-less operations during the head swap. 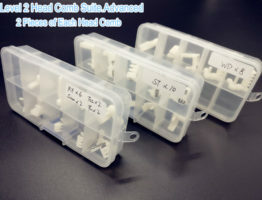 This head comb will help to fix the whole head stack and uninstall the head stack.